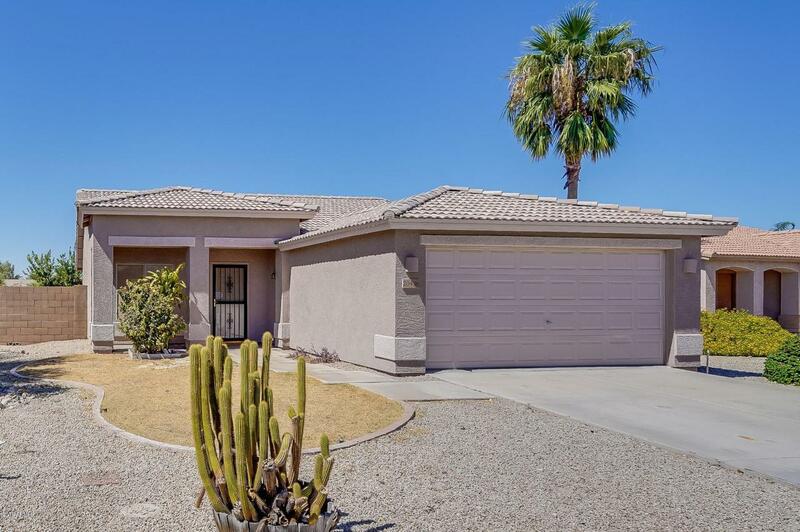 Come see this beautiful home that sits right on a spacious corner lot and has fresh interior paint. 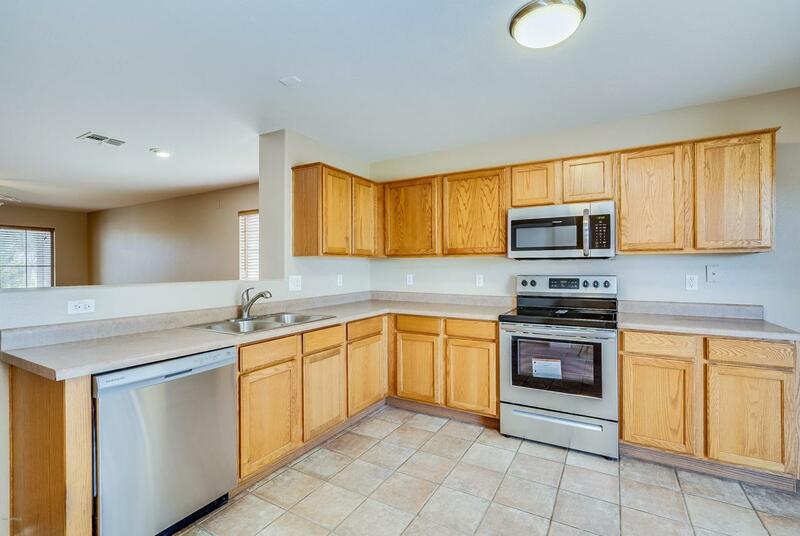 The kitchen offers new stainless steel appliances and a nice breakfast nook. 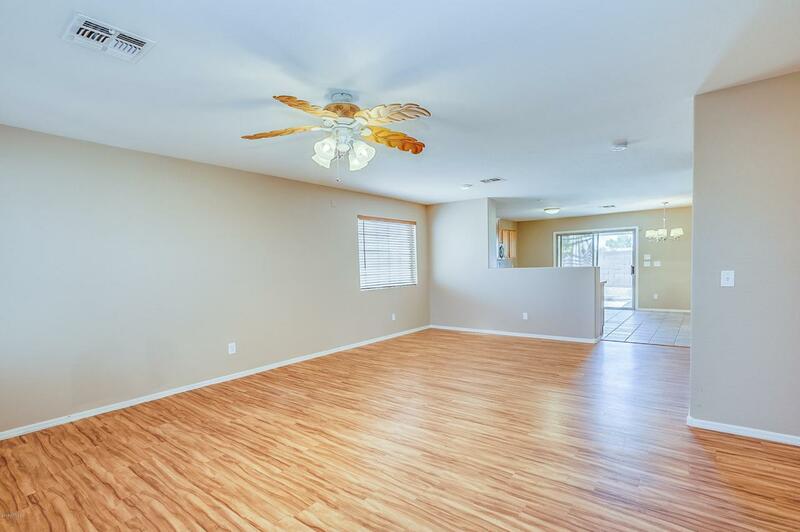 This home offers LVP flooring that is in the living rooms and carries into all bedroom. 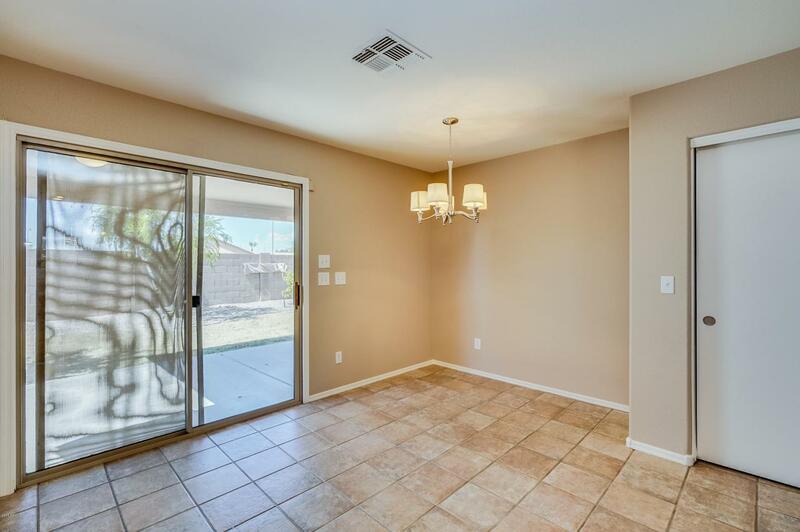 With close proximity to multiple parks, shopping and dining, there is so much to do around this home. Come see this home today!